Enhance your visit to the Pont du Gard with a free digital app, PONT DU GARD TOUR. To help you discover the wealth of riches on offer in the 165 ha Pont du Gard Site, download our mobile app, and let your phone be your guide. Experience the "Pont du Gard Tour"! More than thirty markers have been set up on site with as many points of interests for you to explore. Every time you walk near a marker, you'll receive a Bluetooth notification on your phone, drawing your attention to a point of interest, a historic feature or a must-see spot. Stroll around at your own pace, exploring the different paths, discover some of the site's most beautiful nooks and crannies and find out more about the history of the place. The Pont du Gard Tour is a rich, smart trail, designed to provide you with information throughout your visit and enhance your exploration of this unique site. The Pont du Gard Tour app is tour ideal companion for visiting and exploring the site at your own pace! Save time and book passes through our online ticket shop! 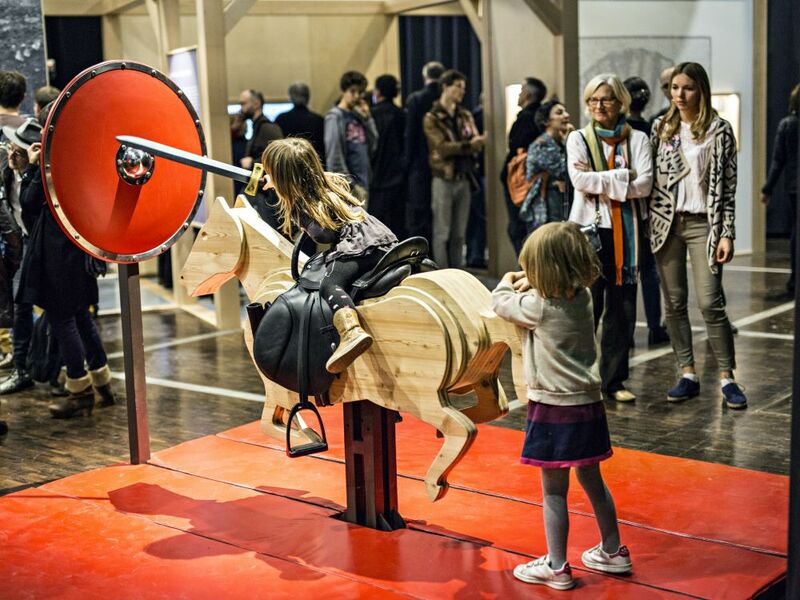 Exhibition : "What's new in the Middle Ages ?" On the site of the Pont du Gard, you will find a museum tracing the history of the Roman aqueduct. 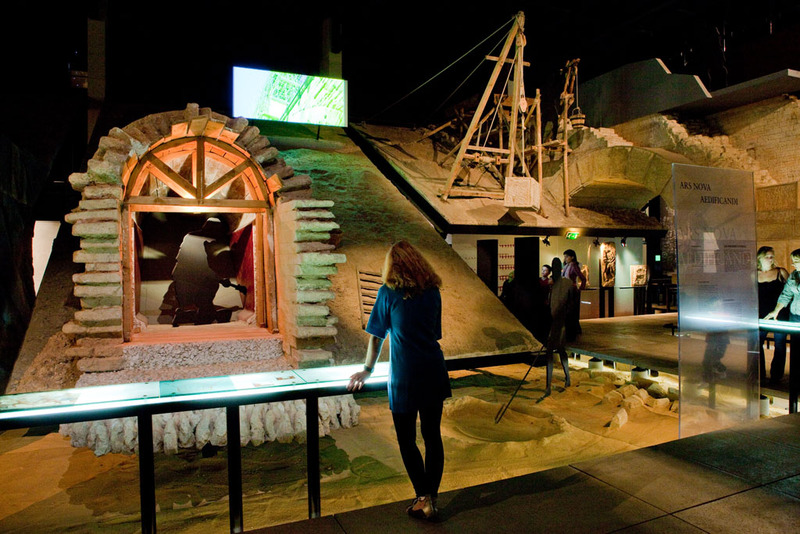 Models, virtual reconstructions, multimedia screens and sounds draw you into the Ancient Roman world. 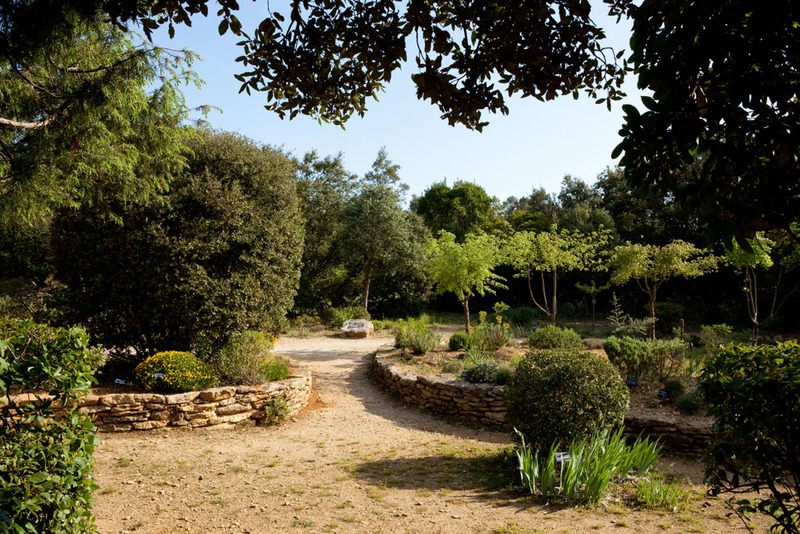 "Memories of the Garrigue", an open-air route that will take you on a journey through history of Mediterranean agriculture, the local terroir and the remains of the Roman aqueduct. 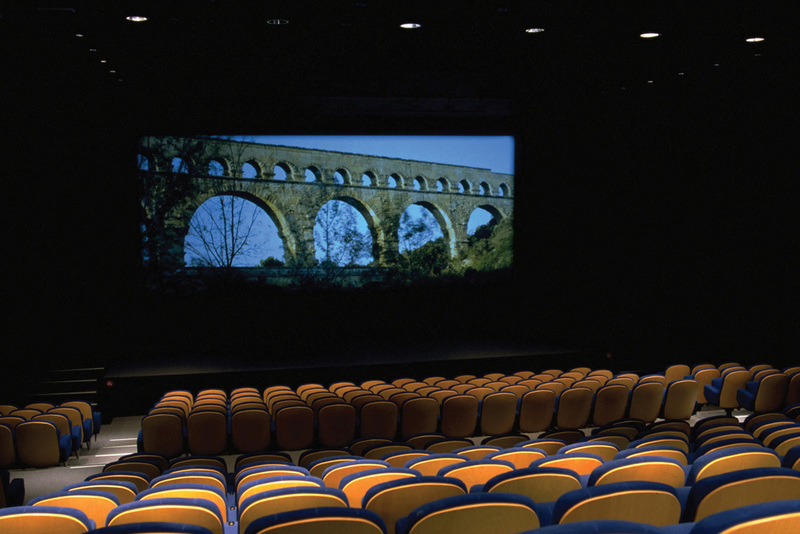 The Pont du Gard's cinema celebrates the monument and site of the Pont du Gard, blending documentary and fiction in a fascinating 13-minute film. 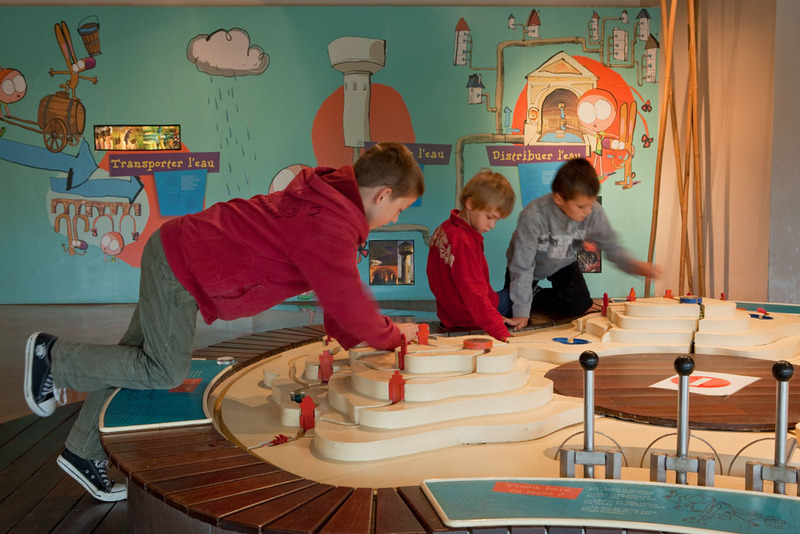 Ludo is an unmissable museum dedicated to educational activities for children aged 5 to 12. Families and school groups alike are welcome to come and enjoy its four great discovery workshops! Each season, the temporary exhibitions area at Pont du Gard plays host to a number of exhibits, along with a programme of activities that combine the arts with the history of this special place.